Children are asked to imagine and make their own little stories by cultivating their metacognitive skills such as creativity and imagination. Initially, it is mandatory to select a username and password in order to allow the user to enter the platform. 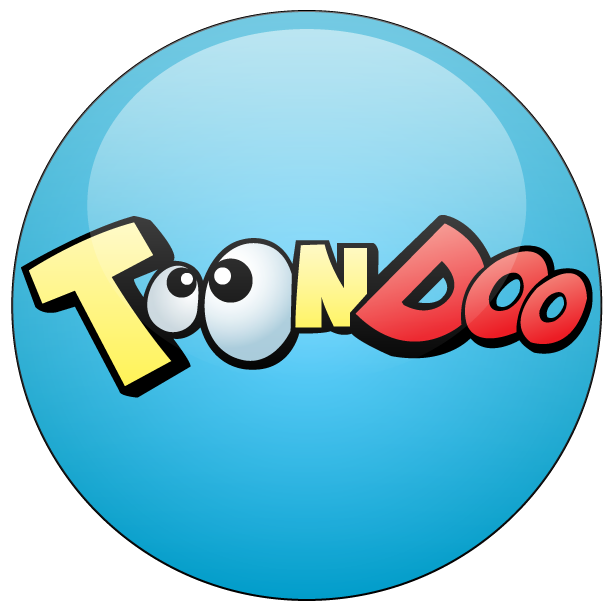 After entering, the user is ready to begin his interaction with the world of Toondoo. To begin with the user has to decide the structure of the comic, which is the desired number of slides and then starts the process of creating the story. The available range of characters is really enormous as the user can choose between men, women, children, birds and animals, athletes, famous faces, black and white figures and others. Next, he chooses the background image from an equally wide variety of sceneries such as exterior or interior spaces, the outer space, nature, abstract patterns, etc.). Then the story is enriched with objects such as trees, exterior or interior elements, sports items and many more. A story, however, to become a real comic needs text. The student can then add his own unique dialogues that enhance the final product. 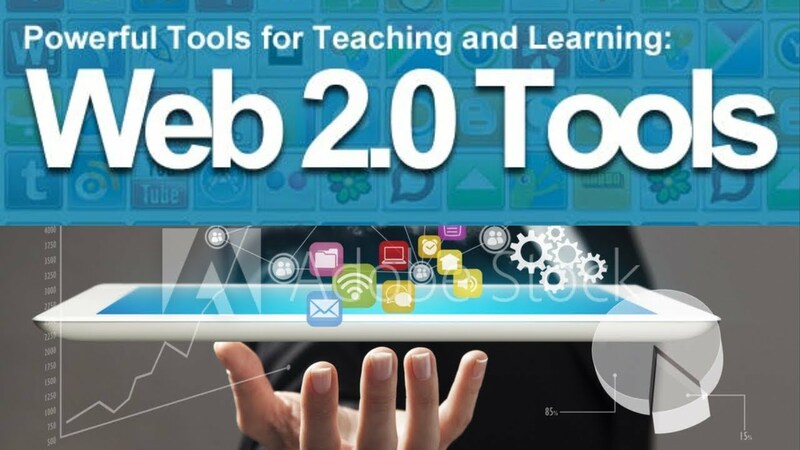 There is the whole pedagogical support as users make their own little adventure. According to the theory of cognitivism, learning is the result of the information processing element that is diffused during the process of creating a story. Within a meaningful environment, the student actively participates in discovery, experience and modeling, using the learning material, having full control over it. This way, this process is also linked with constructivist theories. The user, after completing his work, can either save it to continue it at a next stage or publishes it if he is satisfied with the result. Finally, it is important to mention that the user is able to communicate with other members of the Toondoo community, as the final sketch can be a source of feedback from third-party users. Teachers can make whole presentations, exercises or comic books and pupils through entertainment to improve their knowledge.